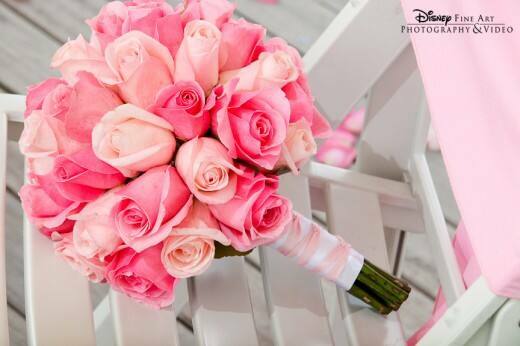 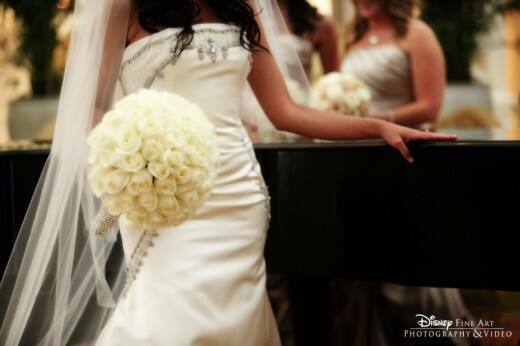 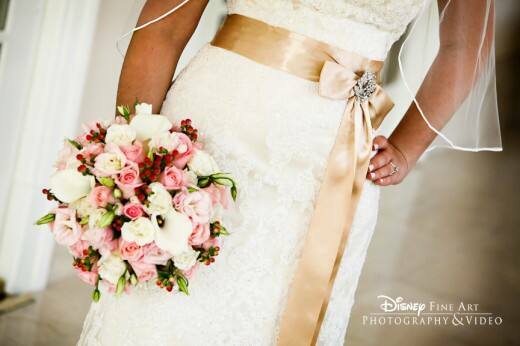 Our nation's flower, the rose, has always been a popular choice for bridal bouquets. 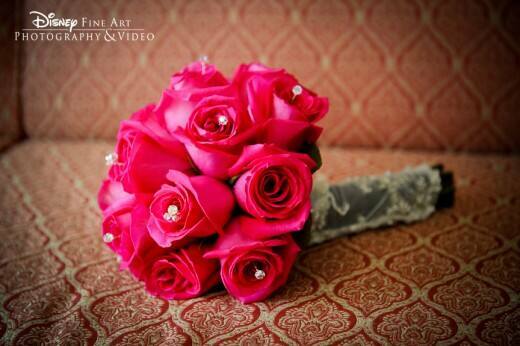 I am especially fond of garden roses- they remind me of peonies but have a longer blooming season. 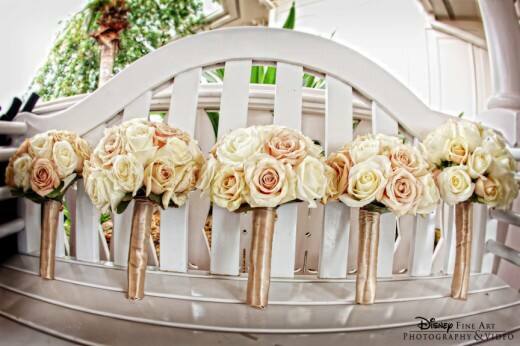 Roses are versatile, nimble and always on trend- they're the perfect addition to any happily-ever-after!